Ouch! Baby Hazel got hurt on her leg. Hope it is not fractured. 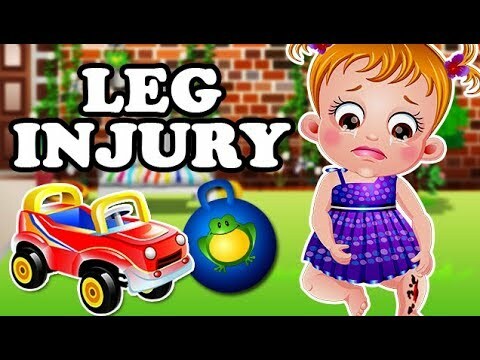 In this game you get a chance to take care of Baby Hazel in her needy times by treating a wound on her leg. So why waiting? Join Baby Hazel and her Mom in this cute game and start playing. First of all join Baby Hazel and her pet puppy Bruno in the backyard play. Later give a first aid to Baby Hazel by washing the wounded area and applying band-aid. Later take her to doctor and note down his advice and prescriptions. Follow medications and doctor's advice to heal Baby Hazel's wound till she gets normal. Enjoy!